A moment of silence. . . a reverent pause. . . put away all distractions as we pay homage to. . . I said this trip is hinged around Bridger participating in a therapy program. I lied. 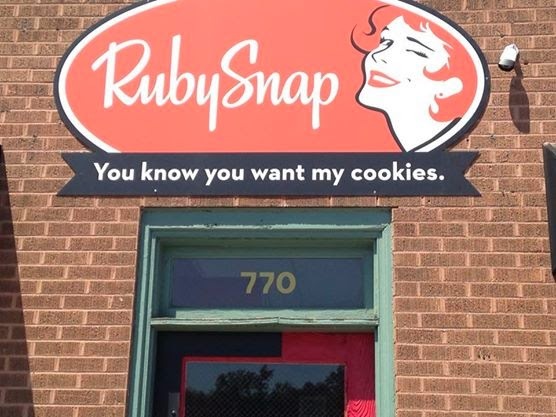 It is really about traveling to the mecca for cookie connoisseurs, Ruby Snap. Did you hear my voice rise an octave as I said the very name? 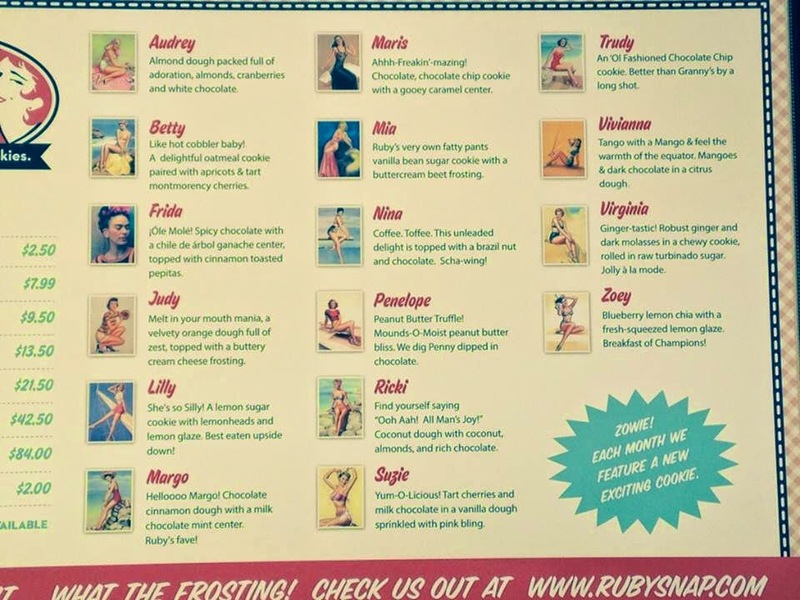 Oh, I just love that Ruby. 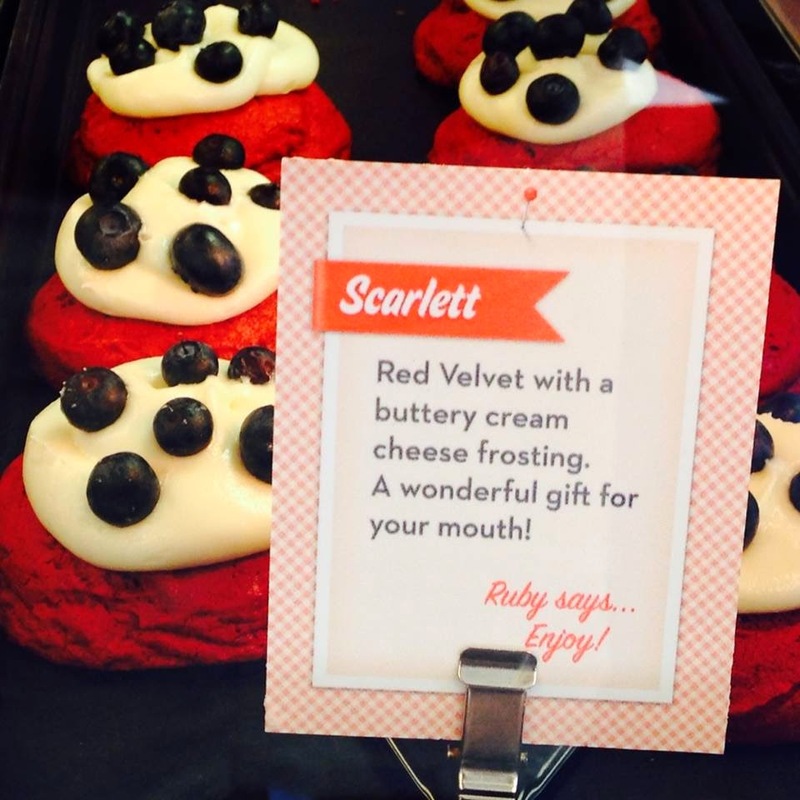 She is the Dr. Seuss of cookie creators. I have never seen or tasted anything like it. From the very presentation to the last little flavor that lingers in your mouth long after your final bite -- it is cookie perfection. I keep a tissue in hand when in her shop because I tend to tear up when I gaze over the beauty behind the glass displays. Generous samples are freely given. Like, 1/2 a cookie sample. 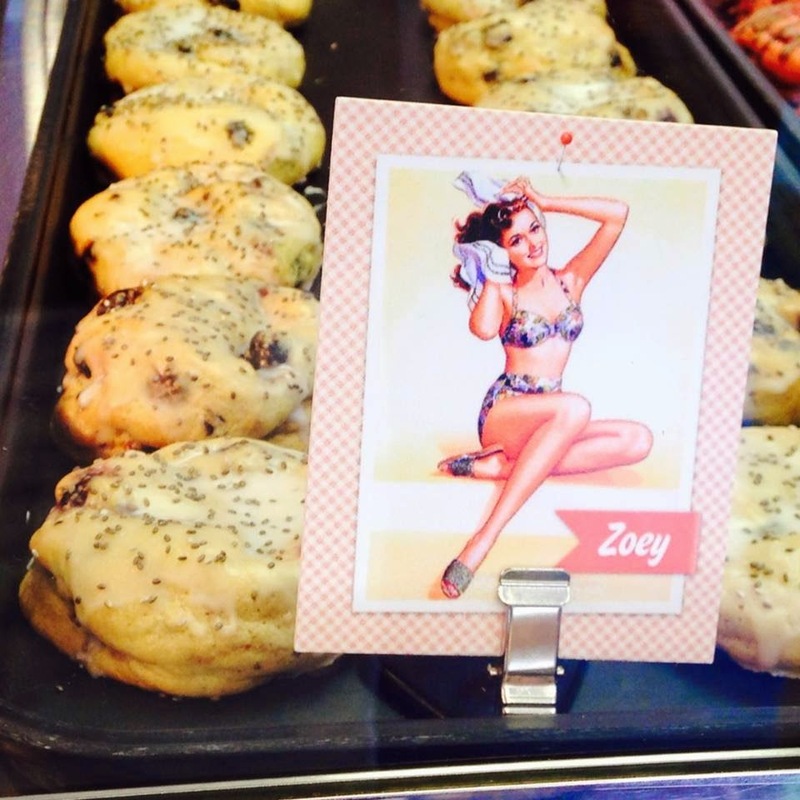 . . then asking you what else you want to sample, doling out another 1/2 cookie sample, repeated over and over until you have stuffed your face with every offering of loveliness. 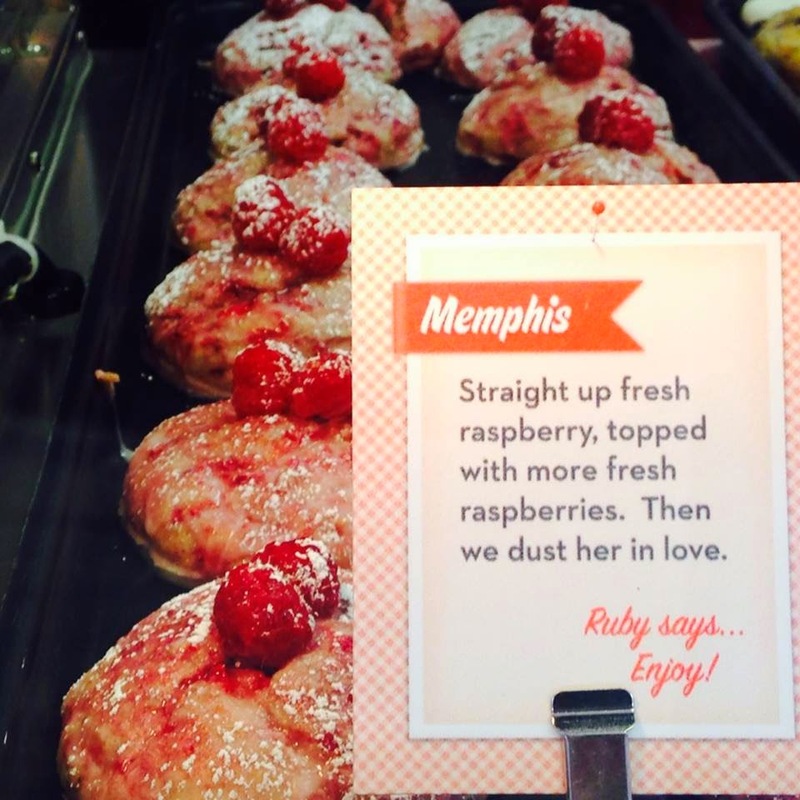 Look at these creations -- could you limit your sample selection to just 2? How do you purchase just one? Or, more appropriately, how do you limit your purchase to less than 2 dozen? You don't. You can't. 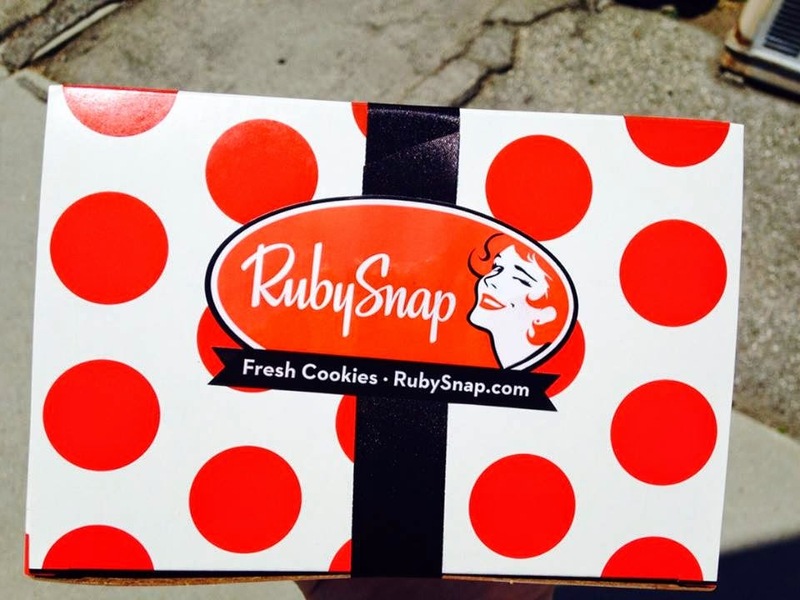 Ruby hypnotizes you and somehow you leave with enough cookies to feed a family of 7 for 5 straight meals. It was our final stop before we drove Alan to the airport. I clutched my polka dot box all the way back to the hotel after I dropped him off. Nothing could provide me as much comfort in his absence as Ruby. *Sigh* I think I am going to be sick to my stomach.